Channel crystal energy for health, healing, and happiness. Golnaz Alibagi is the deputy editor of Soul & Spirit magazine, and writes their monthly crystal column. She has worked as a journalist for more than eight years and has contributed to a range of leading publications, including the Times Magazine. 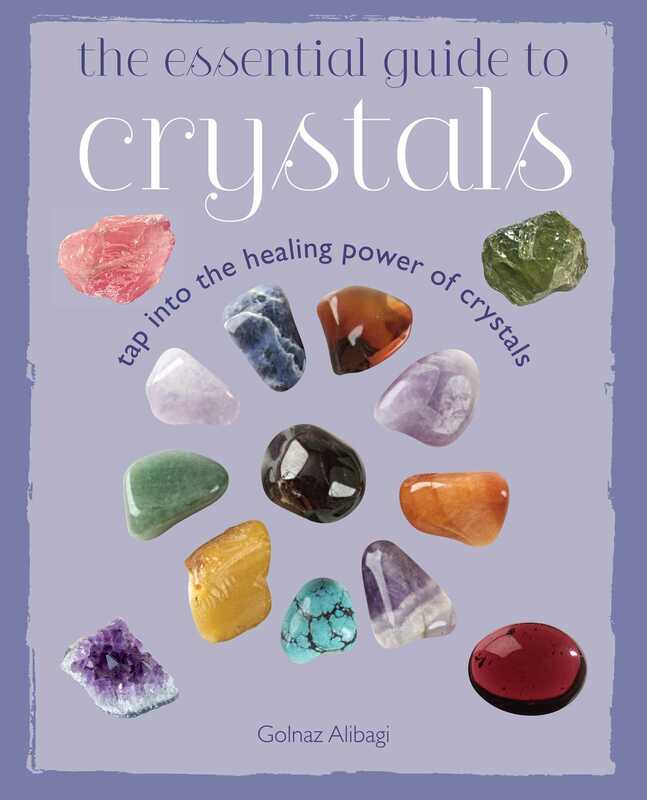 Naz is passionate about bringing self-help and the power of crystals to a wide audience. The author is based in Colchester, UK.